View frequently changing exhibitions drawn from the Harn’s collections of more than 10,000 works of art, and loans from both private lenders, artists, and other art museums. Works on display in eleven galleries include paintings, drawings, ceramics, sculpture, photography, video, beadwork, textiles and more. The Harn’s collection galleries focus on African, Asian, modern and contemporary art, and photography. This exhibition, offered as a part of the University of Florida's campus-wide celebration of invention and creativity, will investigate and celebrate how various artists discover, question the past, re-interpret the present, and imagine the future. Drawn from the Harn Museum’s permanent collection, the exhibition will demonstrate the mindfulness of artists over the last century, encouraging discussions and investigations centered on multiple questions, such as: what are the roles of innovation and imagination in the visual arts; how are boundaries between the arts and other disciplines connected and/or broken down; and where are artists going next? 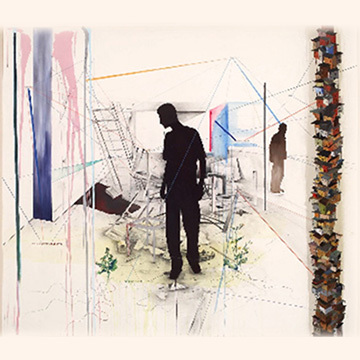 Established and emerging artists who reside in or have close ties to the Gainesville community have been selected to participate in the Art of Inquiry: Juried Exhibition. The exhibition includes works in most media, including painting, drawing, photography, print media, ceramic, sculpture and mixed media. 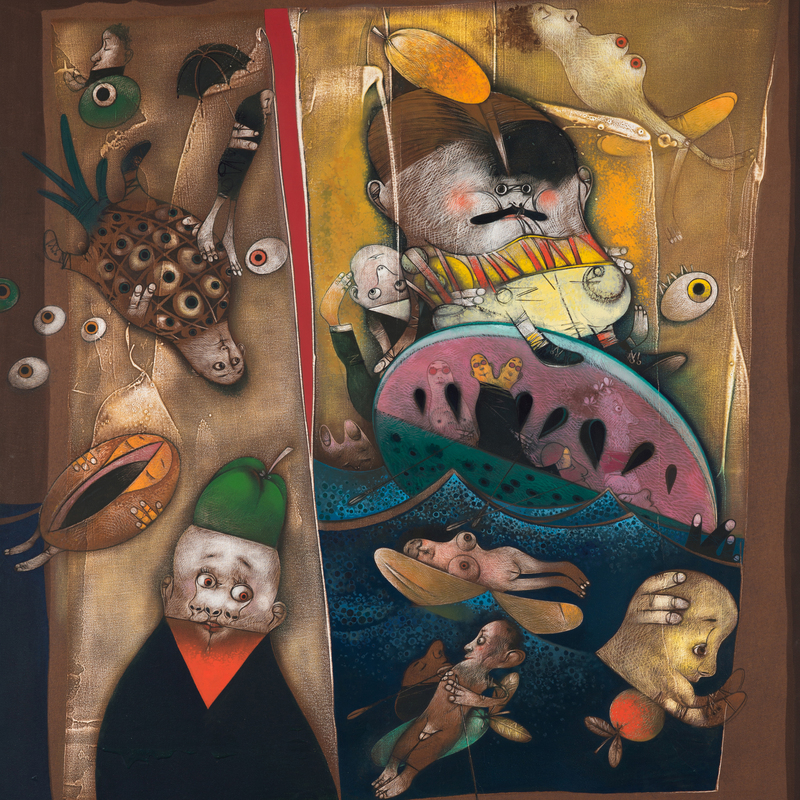 Cuban artist Pedro Pablo Oliva is known for his fantastical and provocative paintings and sculptures that reflect Cuba’s social and cultural life. This exhibition highlights five works representing two of his series, one on Fidel Castro and the other on Cuban immigration to the United States. Monsters and the Monstrous springs from a UF undergraduate course designed by Nina Stoyan-Rosenzweig (UF Health Science Center Library), and team-taught by four undergraduates in the Honors Program in the 2018 fall semester. Its focus is on the nature of “monsters”—how society fears, defines or embraces monsters of all kinds, in many cultures and eras. 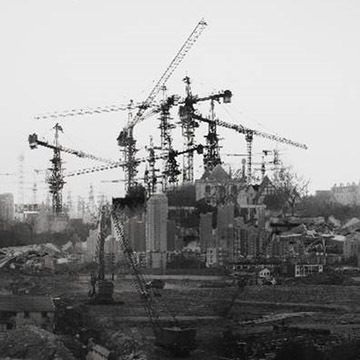 This exhibition will highlight the transition to modernity, and how urbanization affects and/or complements the natural world. With objects from China, Japan, and Korea, this exhibition reflects on how artists viewed their respective nations’ relationship with the natural landscape and the rise of urban centers. 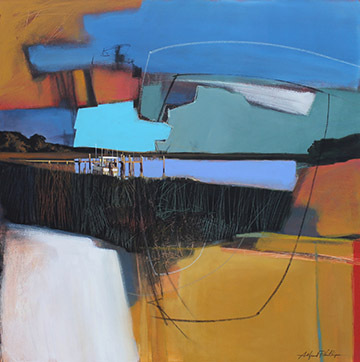 Themes include real and imagined landscapes, the body as landscape, cityscapes, seasons of change, and political histories centered around geography and place. 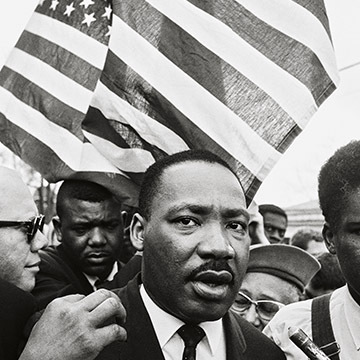 I, Too, Am America: Civil Rights Photographs by Steve Schapiro features forty-four photographs from the late 1950s/1960s Civil Rights Movement. The exhibition includes three distinct sections with works by Steve Schapiro, Gordon Parks and a documentary film titled "James Baldwin: The Price of the Ticket." In uncanny ways, the past intrudes on our present, creating a sense of déjà vu. Familiar scenarios and challenges from the past—race, gender, equality and struggles with the notion of empire—emerge anew in our own moment, only the actors are different. History gives us the opportunity to understand the present through the past. Twenty-three artists in the exhibition consider how the past is constructed as history, focusing not just on what happened, but how we perceive it. Connecting the past with their future and our present, they make and remake history. 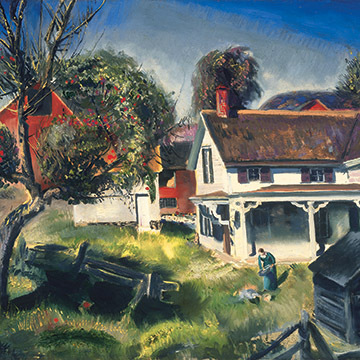 This exhibition celebrates contributions to the Harn Museum collection from Dr. Robert (Bob) and Nancy Magoon and honors the legacy of Bob Magoon, who passed away in January 2018. 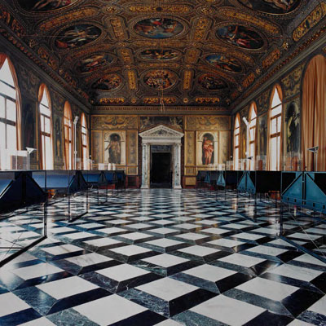 Their commitment to collecting art by young artists enabled them to curate a collection of works by many of today’s most acclaimed contemporary artists. 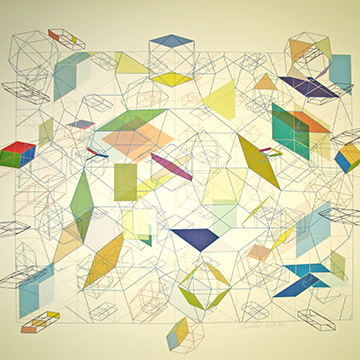 With this exhibition, we recognize Bob and Nancy Magoon’s passion for contemporary art and their love for and generosity to the Harn and the University of Florida. 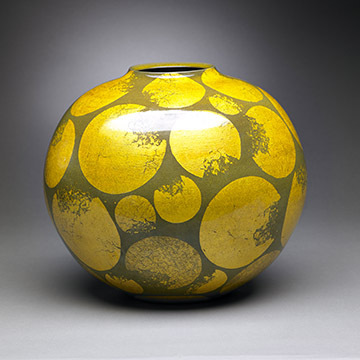 Contemporary Japanese ceramic artists make objects that challenge traditional definitions of clay, in both technique and aesthetic expression. The works on display demonstrate a wide variety of transformations, innovations and reinterpretations of traditional wares. While some artists defy notions of inside versus outside, others conceptualize new definitions of form through materials, processes, surface treatments and firing methods. Masks from the mid-20th century to the early 21st century show the continuity of masking but also feature new directions in masquerades, such as the fancy dress masks of Ghana. 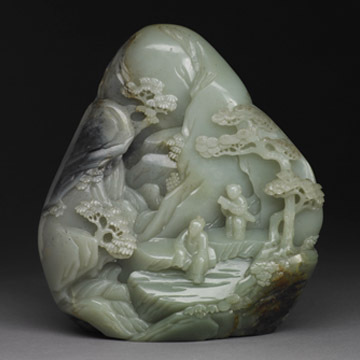 China, "Boulder with Figures in a Landscape," Qing Dynasty (1644-1911). Bequest of Dr. David A. Cofrin. Photo: Randy Batista. The Cofrin Asian Art Wing contains four main galleries with more than 680 works showcasing the Harn's collections of Chinese, Indian, Japanese, Korean, and South and Southeast Asian Art. This exhibition presents highlights from the museum’s holdings of American, European and Latin American art spanning the mid-19th century through the first half of the 20th century.